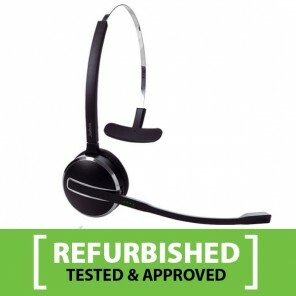 So lightweight that you won't feel it's there! 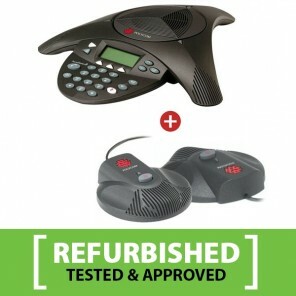 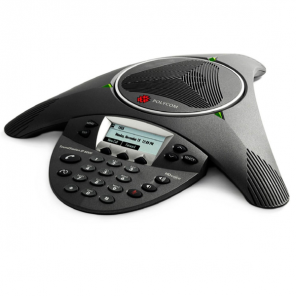 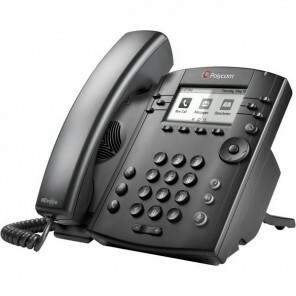 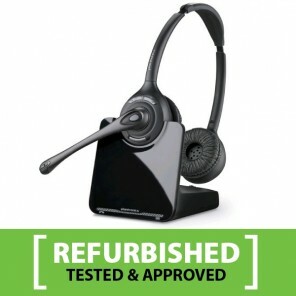 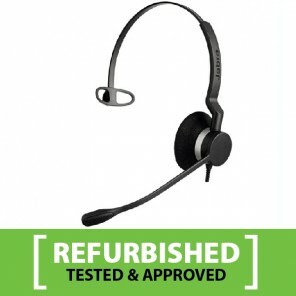 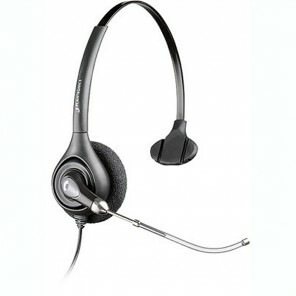 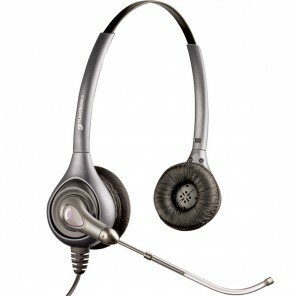 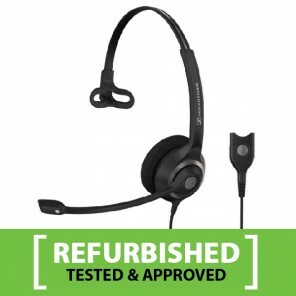 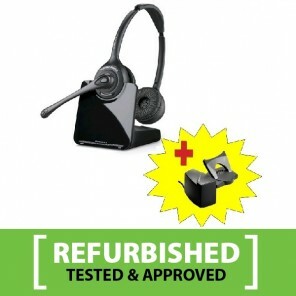 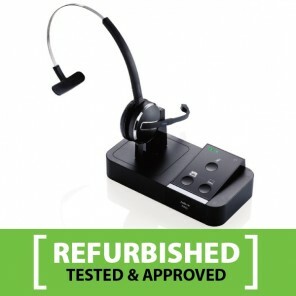 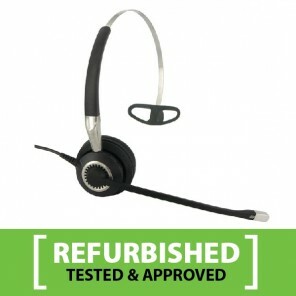 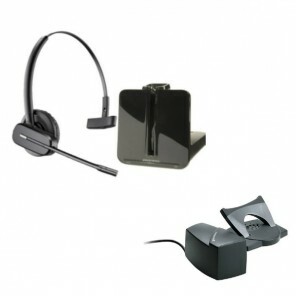 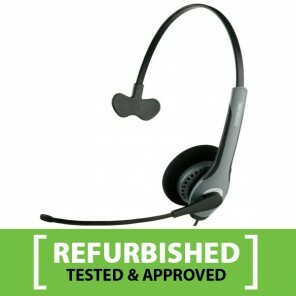 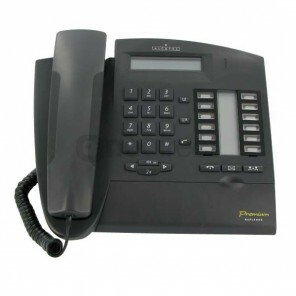 Monaural headset for desk phones. 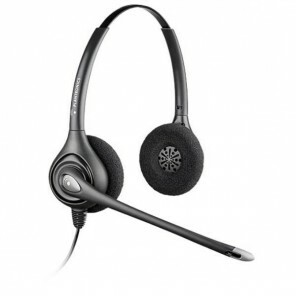 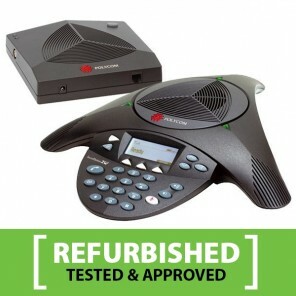 Full Duplex sound with 3 built-in microphones.